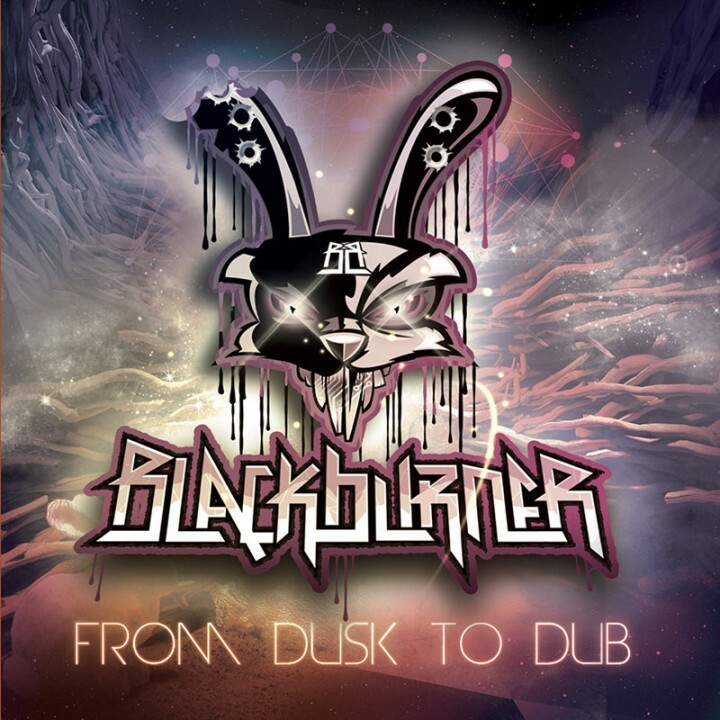 The fifth and most groundbreaking album from renegade electro dubstep duo Blackburner featuring a new, innovative EDM sound! SKU: 1845. Categories: Audio CD, Double CD, Dubstep, Electro, Hypnotic, Trap. Includes a Bonus Disc of Bass Warning! An incredible array of guests including Lil Wayne, Royce da 5’9” & More! Ranked the #1 Dubstep act in Los Angeles by ReverbNation and holding on to their spot on the iTunes top 200 Dance chart for the last two years! Previous single “Drop Bass Not Bombs” featuring rapper/producer J. Worthy blew up Beatport, climbing to the the #1 spot on their Top 10 Dubstep chart! Recently featured on MTV’s The Challenge and The Challenge: Rivals II! Over 100k single track downloads! Full tour schedule set to begin at the end of June with performances in Los Angeles, San Francisco, Portland, Las Vegas, Denver, Chicago and more!